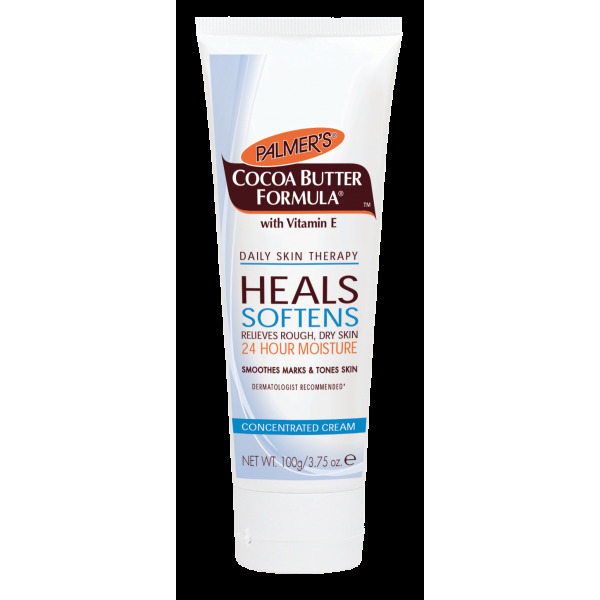 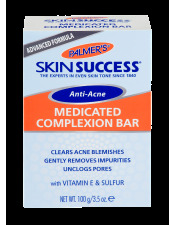 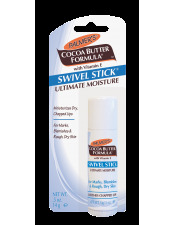 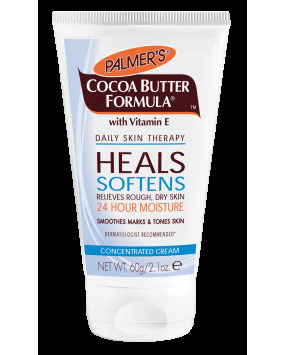 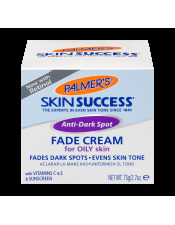 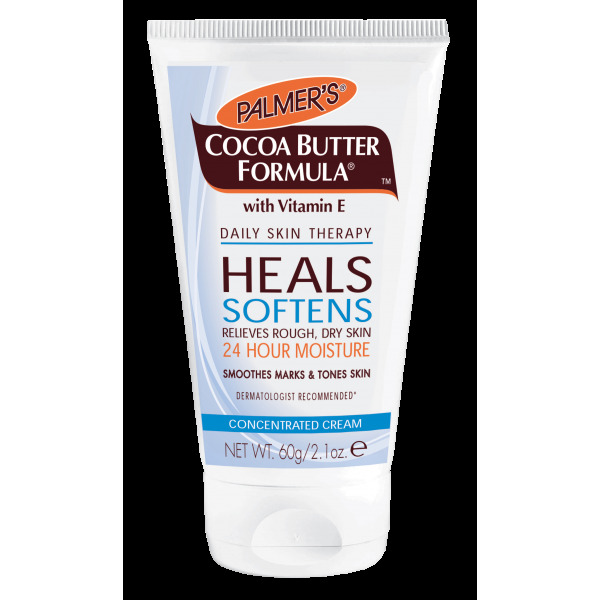 Palmer's Cocoa Butter Formula Concentrated Cream, made with Pure Cocoa Butter and enriched with Vitamin E in a soothing emollient base, heals and softens rough, dry skin, smoothes marks and scars and tones skin. 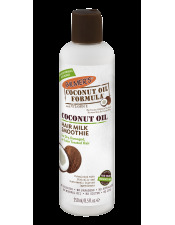 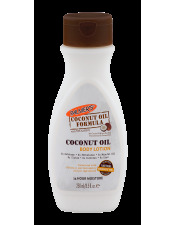 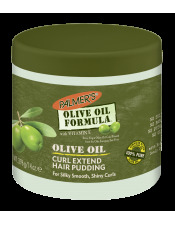 It is an excellent all-over-the-body moisturizer and after tanning butter and is especially ideal for hands, elbows and knees. 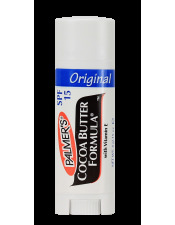 Apply immediately following exposure to the sun and wind.